"It's been really exciting for us to help amputees with the help of Watsi donors"
This is a guest post by Dr. Peter Rohloff. 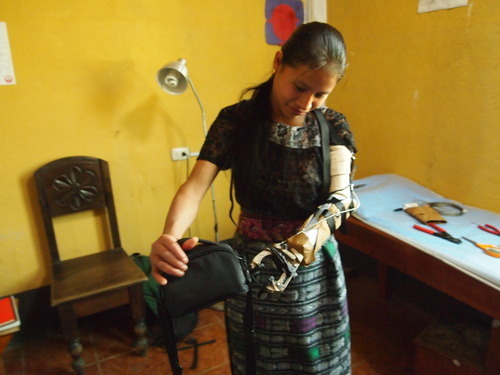 Providing prosthetic limbs is a really straight forward, extraordinarily high impact thing. 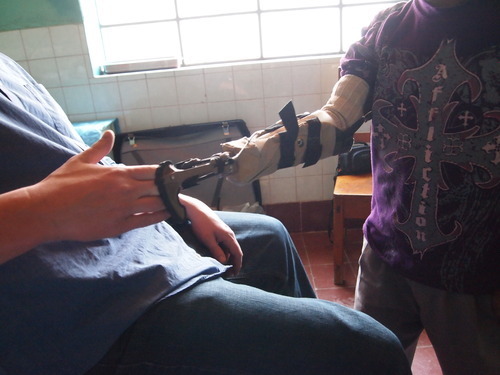 However, we would never have been able to do it without Watsi’s help, because the funds to purchase the prosthetics are just not in our budget. The reasons for amputation and need for a prosthetic limb vary. 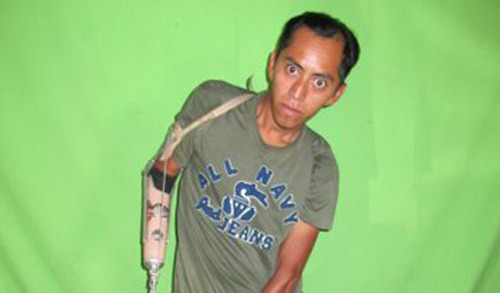 Some are born without the arm - a congenital defect, and they grow up without ever having use of the limb. 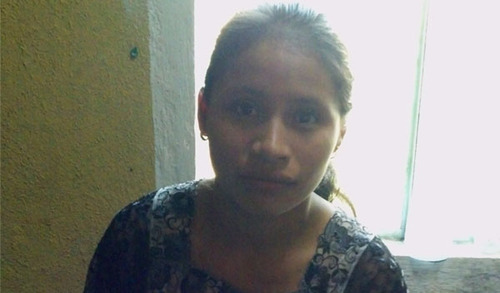 Pedro and Maria, for example, were both born without arms. Others are the victims of gang violence - their arms shot off or blown off, mostly innocent bystanders. 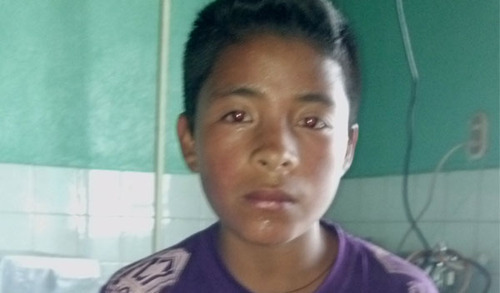 Eliazar sustained serious injuries when a gang threw a grenade into his home. Still others lose their limbs while performing their jobs - electrical workers damaged by high voltage lines; farmers damaged by agricultural machinery. Mario lost his arm after an accident with a high voltage electricity line. By far the most amazing cases are the ones who are born without limbs. They surprise me every time by how intuitively and quickly they are using the arm, despite never having had an arm there to use before! 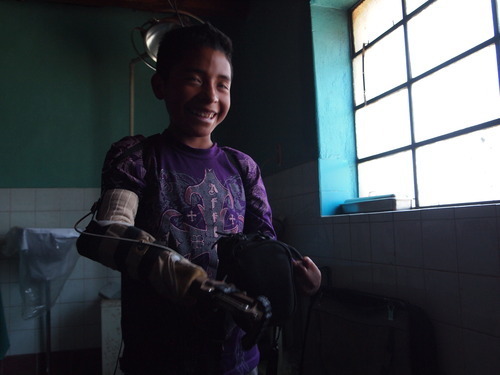 Last week I had the opportunity to help Pedro and Maria, two of the patients with congenital missing limbs. Check out the “action shots” of them using their new limbs below! Peter Rohloff directs medical programs at Wuqu’ Kawoq, a Watsi Medical Partner in Guatemala. 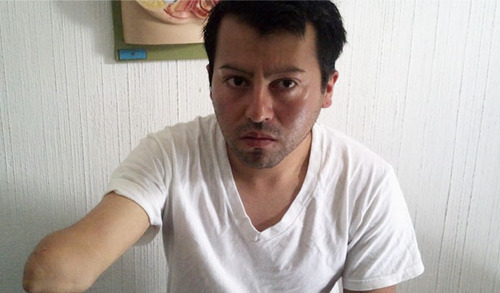 Peter is a physician in the Department of Global Health and Social Medicine at Harvard Medical School.